Nature has given us lot many things in abundance and it’s our responsibility that if we can’t be a part of the solution then we shouldn’t create problems for the nature. 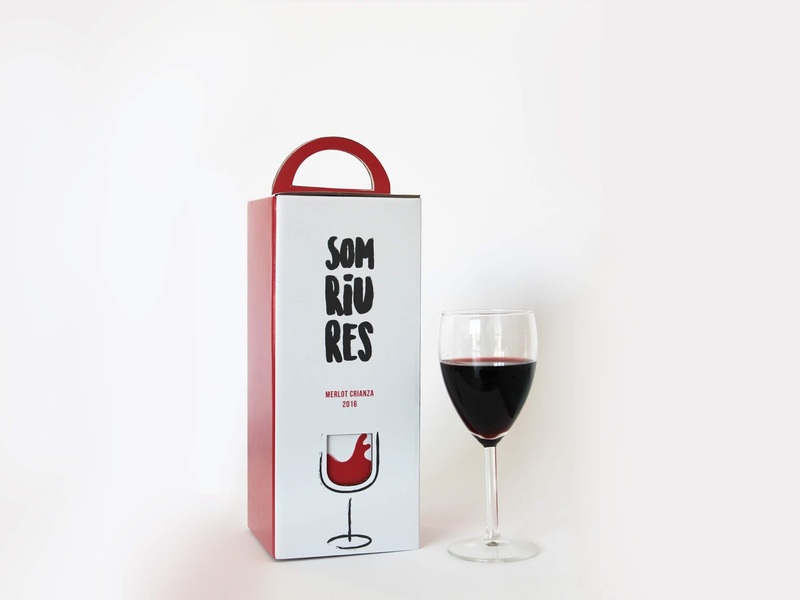 These reusable packaging ideas and designs may not make a major step to safeguard the nature but we can always make tiny changes, and these changes can definite have positive outcomes. Food Bowl: This awesome food bowl serves as a planter, comes with seeds under the label. All you need to do is put the seeds from under the label along with some gravel to the bowl and let it grow. And after weeks time, plant the bowl with the herb in the ground. The bowl gives a way for your own herb to grow. Hangerpak: The Hangerpak packaging makes sure you don’t run out of coat hangers. Once you open the package you create a coat hanger. The Dream Ball Project: Now who doesn’t like soccer? Coming to that, isn’t soccer (aka football) and cricket the most popular sports in the world? But in certain countries, kids often play with homemade balls. 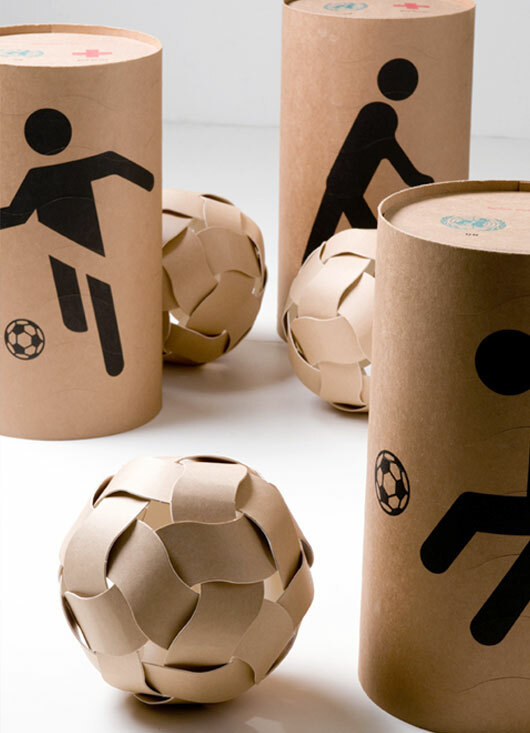 Korean studio Unplug Design came up with this innovative design, which turns these cardboard tubes into different sized balls. 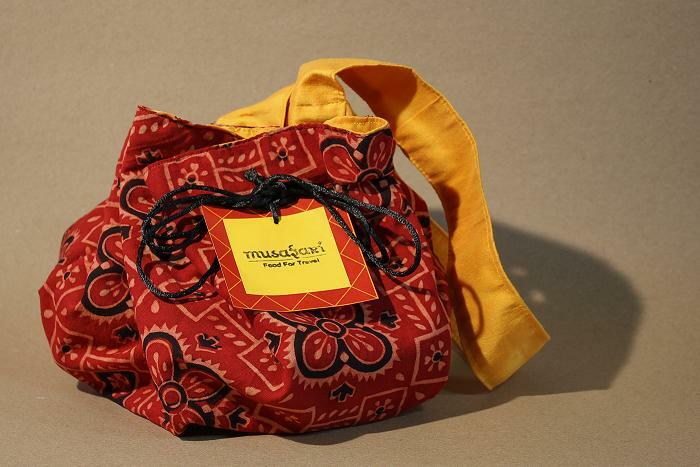 Musafari: The packaging design for Musafari, a Gujarati travel food brand (India) is the modern version a ‘potli’, it’s a reusable cloth bag more or less. 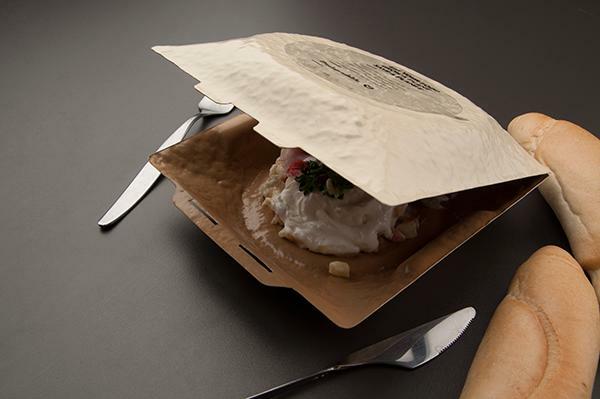 It serves as a carrybag when stringed up and a tablemat when opened and placed flat on any surface. It gives us an insight into the rich culture of the dignified artisans of Gujarat and their craftsmanship while providing employment to the women textile workers from Gujarat state. Panasonic HJE 120: How many times did you have issues with tangled cables while storing your headphones? 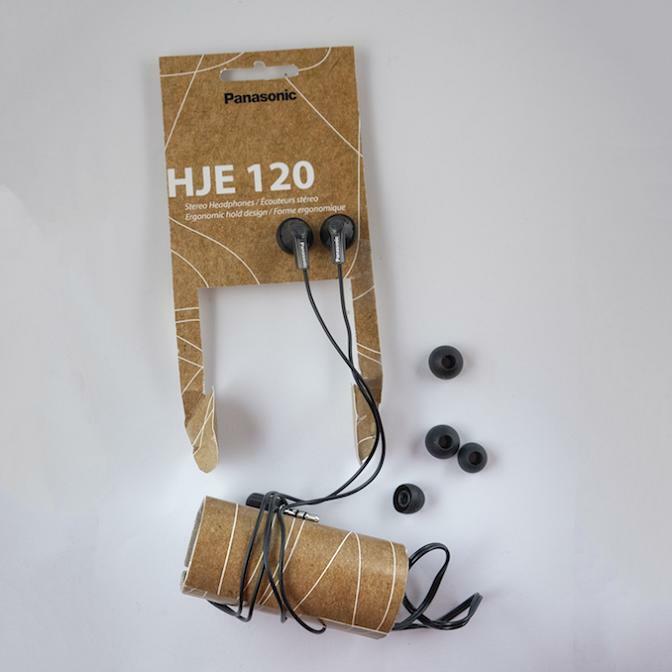 This package design features a cardboard pipe that’s reusable and can be used to store your headphones without tangles. 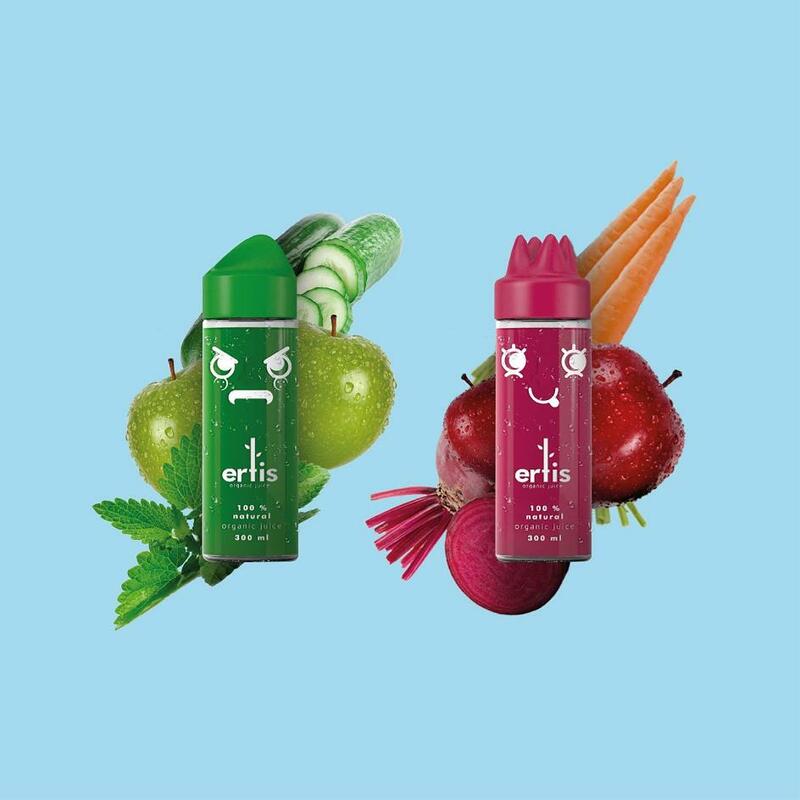 Ertis Coldpress Juice: These juice containers feature different personalities, creating a playful appeal for kids, and making the packaging collectible and reusable. Bag in Box Ecopack: The packaging works like a waterdispenser. When you finish one bag, just replace it with another one in the packaging, making it reusable. 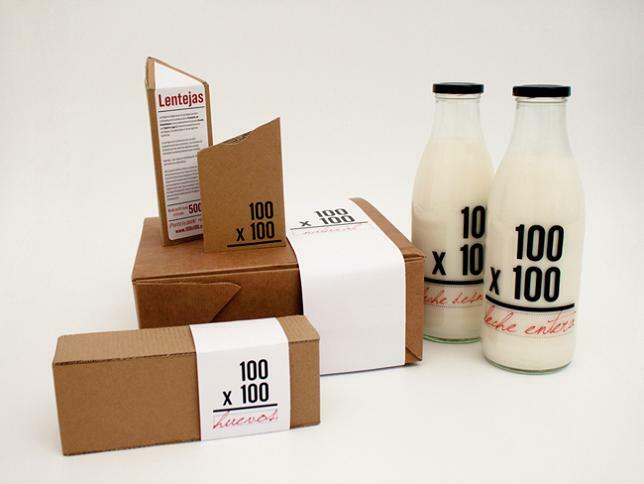 100 x 100: These stylish milk containers are made entirely out of cardboard and also contain seeds of different herbs. When you no longer need these containers just plant them and seeds will sprout. 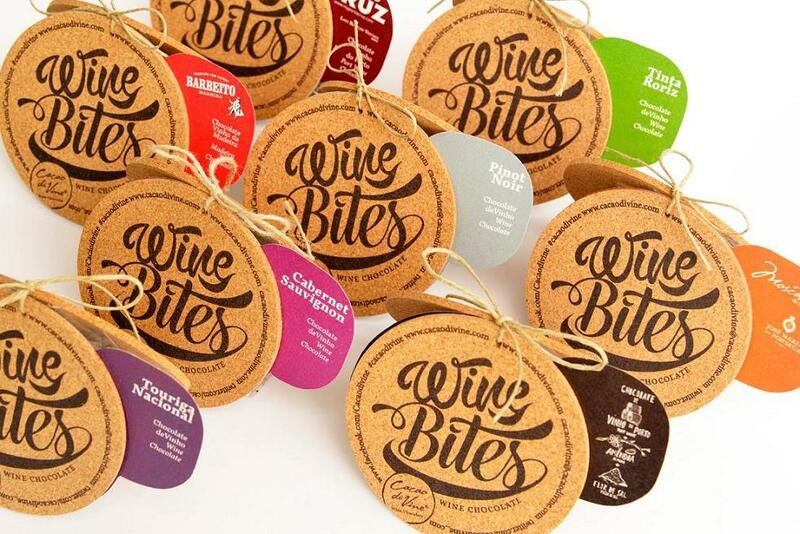 Chocolate: The chocolate package is made from cork and is reusable as coasters. 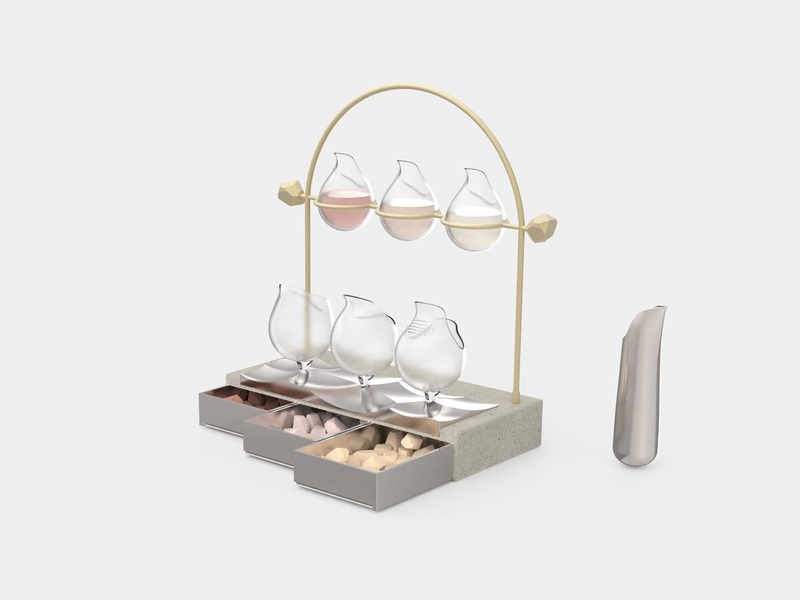 Anue-A: The packaging for the Anue-A bathing products is durable, reusable, sustainable, refillable and customizable. 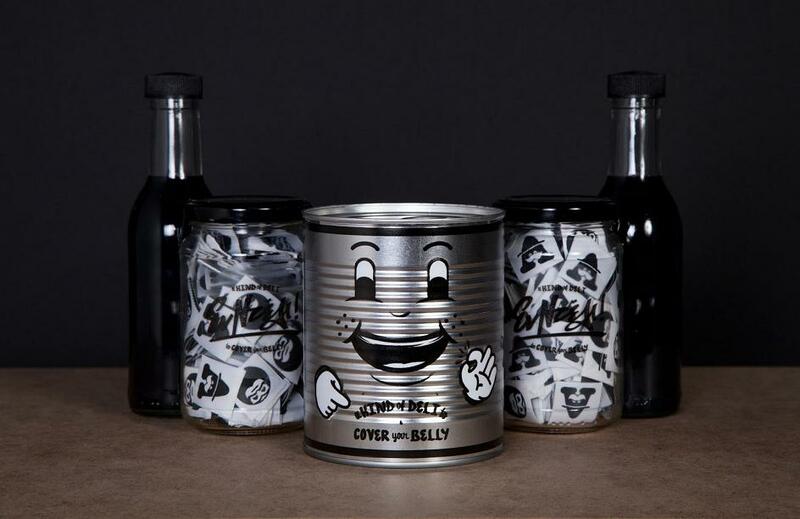 Rubish: Rubish is a dry rub brand that teaches you the proportion sizes of seasoning your meat, it comes with a measuring cup cap and reusable bottle. At The Deli: The packaging uses aluminum cans; the reusable packaging can be used as a pencil case, mini planter and more.